Stephen Curry is currently injured, but he appears to be in good spirits after pulling a Sean Combs, arriving to his surprise 30th birthday party on a huge yacht. 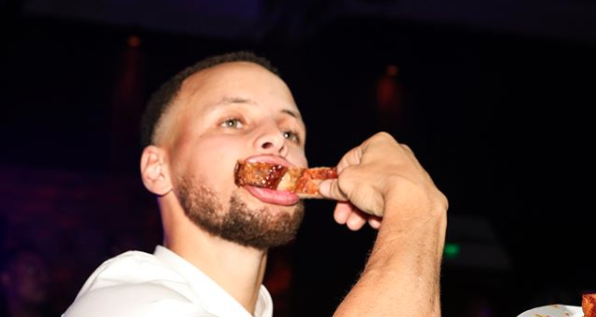 Curry enjoyed ribs and hosted the likes of E-40, Matt Barnes and a host of others. Curry and his Dubs teammates also hopped onstage to lead a Rick James’ karaoke as well.